Join us at the Midway Y! 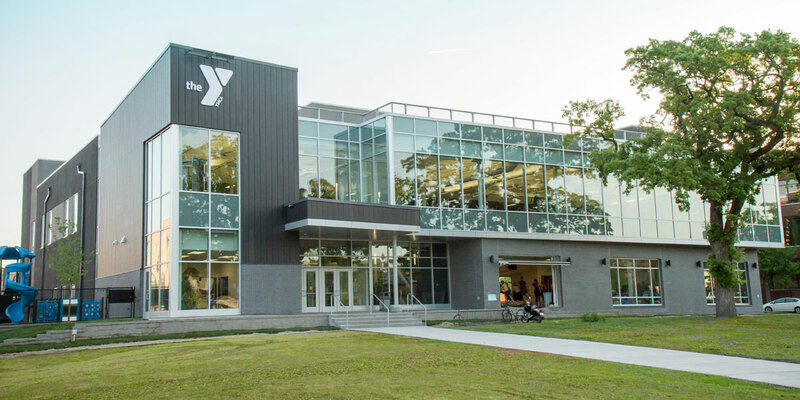 The Midway YMCA in St. Paul, MN offers group exercise classes, personal training, swim lessons and other great fitness and community building programs. 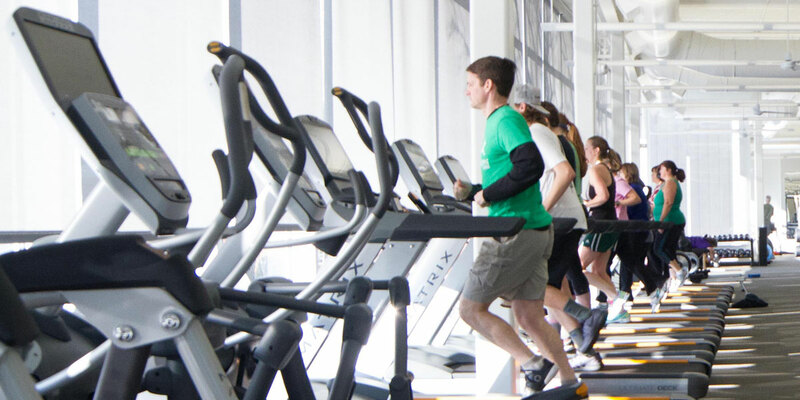 Our facilities include great amenities like a fitness center, aquatics (including an indoor pool, whirlpool, sauna and waterslide) and much more. Reach your personal fitness goals with our new personalized, strength training experience – included in your Midway Y membership. Sign up for your onboarding session today!